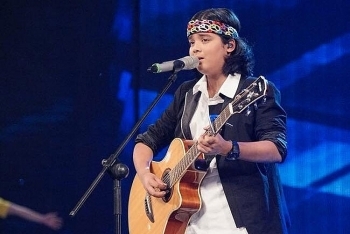 On January 3 and 4, L’Espace will host a charity music night entitled The Trip – A Beautiful Harmony of Love with the participation of junior artists from TV reality shows such as Vieät Nam Idol Kids, The Voice Kids, Dancing with the Star Kids, and Little Hero. 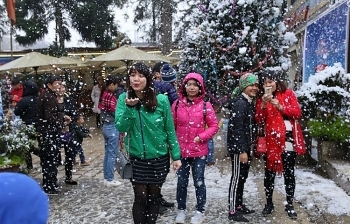 The famed mountain town of Sa Pa in Lào Cai Province kicked off its first Snow Festival on Saturday, with the barometer showing 9 degrees Celsius. 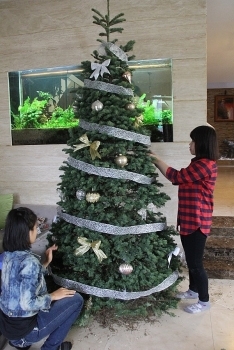 As Vietnamese tend to spend more money during the Christmas season, many local enterprises have tried all possible ways to satisfy their “God’s” demands. 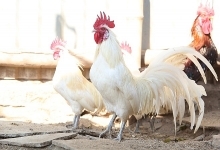 Alongside other popular Christmas gifts and ornaments, the Christmas market this year offers more exclusive and unique options. 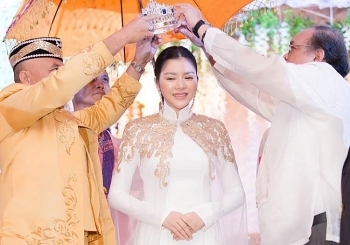 Actress and former Tourism Ambassador Ly Nha Ky was named Princess of Asia and Vietnam at a ceremony held on December 15 at the Sunny Point Hotel, MAA Road, Davao City, the Philippines. Top models from all over the country have boarded jets in Ho Chi Minh City headed for – Vision-Steps of Glory – a free outdoor music and fashion show set for December 17 at Hang Day Stadium in Hanoi. 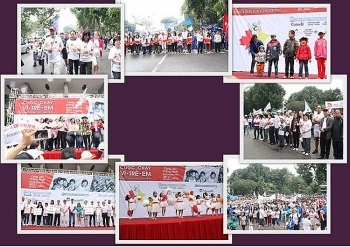 More than thousands of people participated in Hanoi Run for Children 2016 in the Thong Nhat Park on December 11 to raise funds for the treatment of disadvantaged children with cancer and congenital heart diseases. 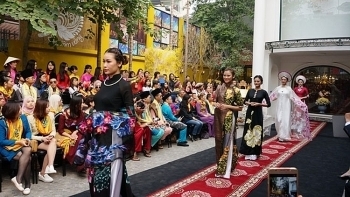 The Vietnamese Ao Dai space was officially launched at Lanhuong Fashion House in Hanoi on December 11. 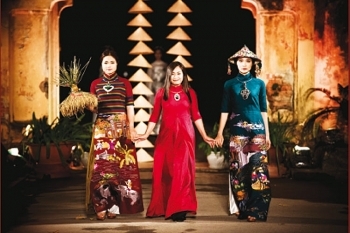 A new two-minute video documents the evolution of Vietnam's national dress. 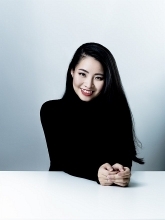 Thai actress, model and former Miss Thailand Universe Farung Yuthithum has been picked to strut the catwalk at an Autumn/ Winter 2016 collection fashion launch in Ho Chi Minh City. (VEN) - The 2016 Hanoi Ao Dai (the Vietnamese traditional long dress) Festival opened at the Imperial Citadel of Thang Long - Hanoi on October 14. 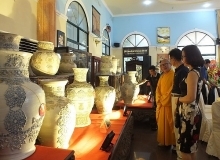 The Hanoi Department of Tourism expected that the event would become a unique tourist offering of the capital.